Today’s a great day to get yourself a brand new MacBook as Best Buy is hosting a 4th of July sale that will land you a discount of up to $500. Despite being an underpowered machine, the 12-inch MacBook is the go-to computer for many people out there. It can handle basic tasks like a champ and features great battery life and a Retina display so that things look sharp and crispy no matter what you are up to. Today, if you were hoping to buy yourself a 12-inch MacBook then do so from Best Buy as it has a 4th of July sale that will definitely pique your interest. 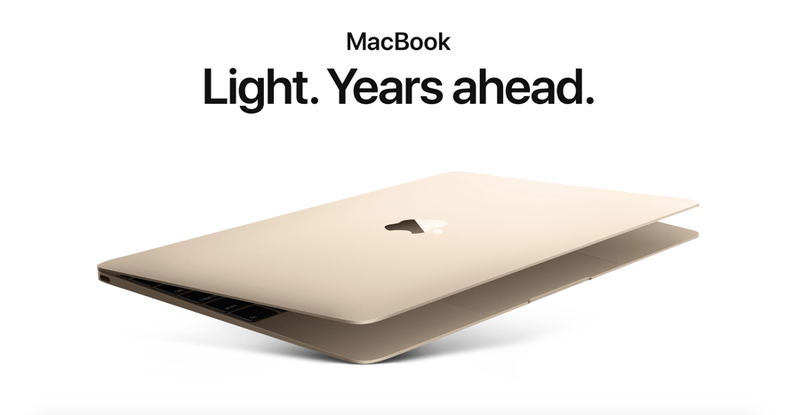 It has discounted the entry level MacBooks by $150 whereas the highest-end model can be yours with a $200 discount. But that’s not all, Best Buy has thrown in a MacBook Pro into the mix as well which is discounted by $500.